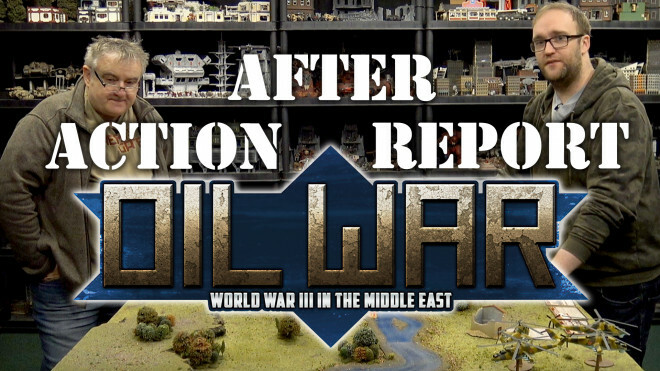 They've played their first game of Oil War so let's hear how much of their respective plans worked out. 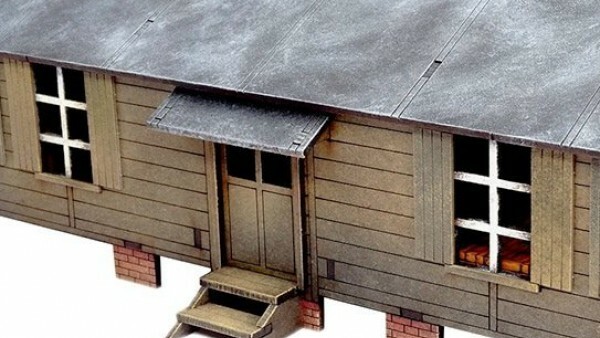 Sarissa Precision has dropped some more terrain for those of you looking to build up a range of cool options for Historical wargame, especially around the period of World War II. 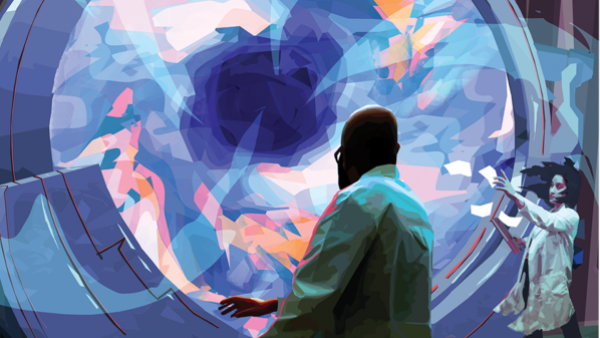 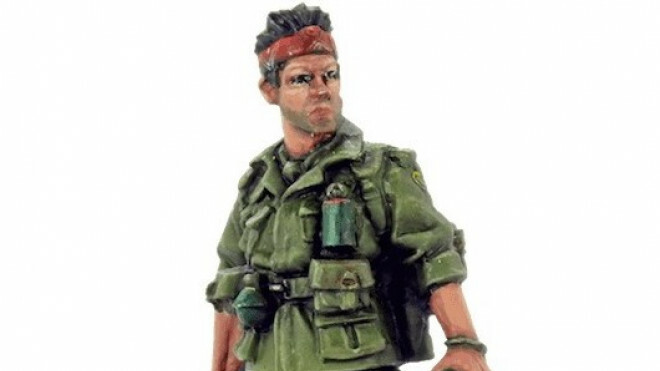 Welcome back to the next great instalment of the OPS Center from Jim "Oriskany". 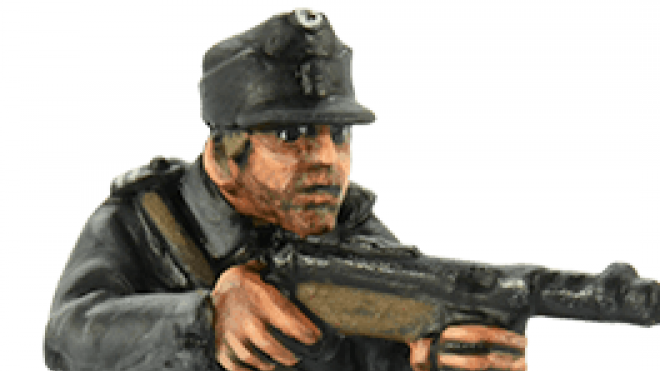 Slowly drifting through the waters of Europe the team at Titan Terrain NZ has previewed their new Kriegsfischkutter which will be available for release soon. 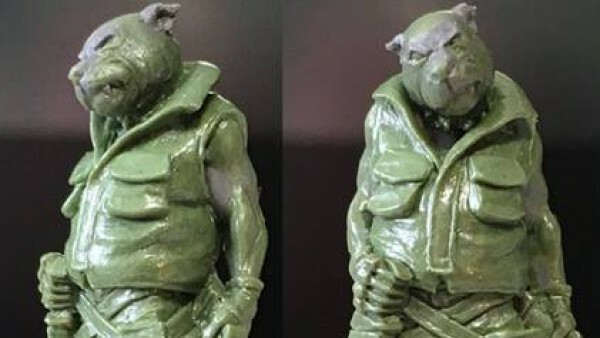 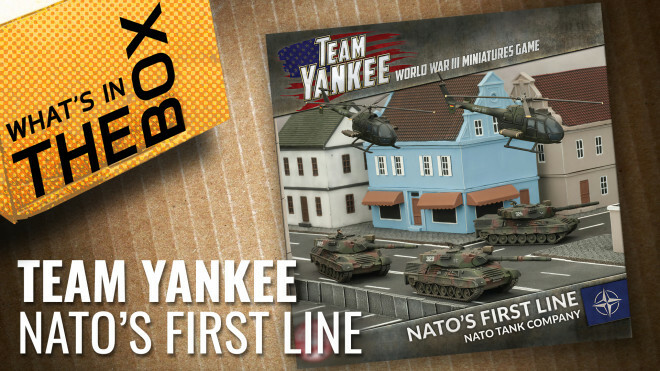 Battlefront Miniatures has been showing off some new Team Yankee releases for the end of April. 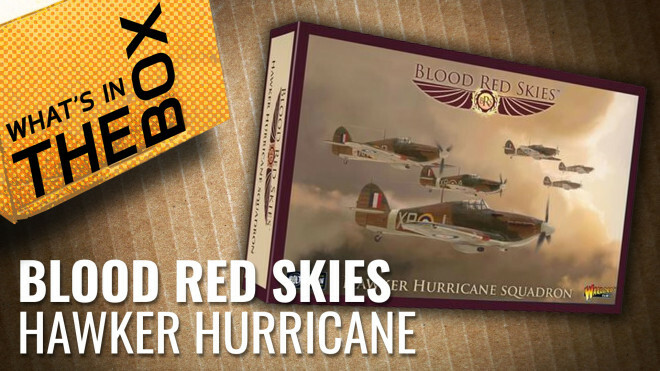 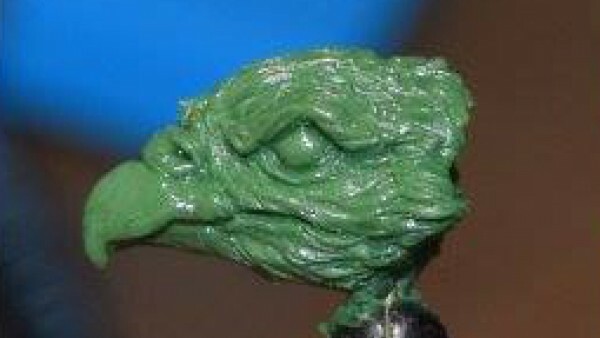 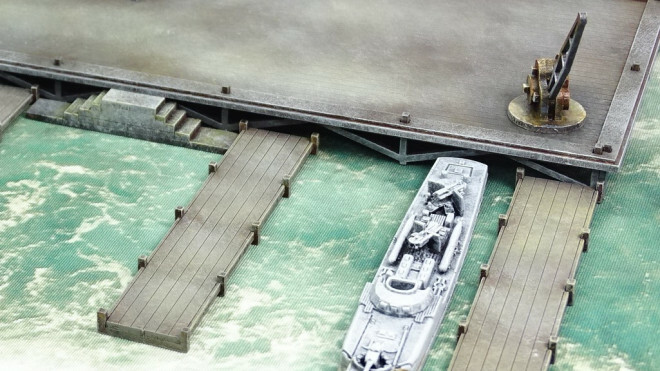 A new World War II miniature is on the way for the Heer46 range very soon. 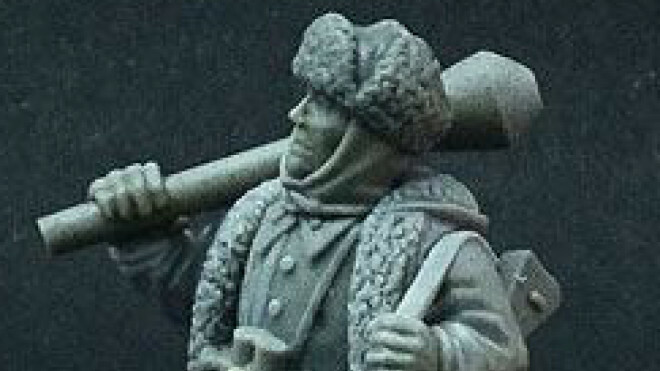 Looking like a proper grizzled veteran of the war, this fellow seems like he has seen some time on the frontlines. 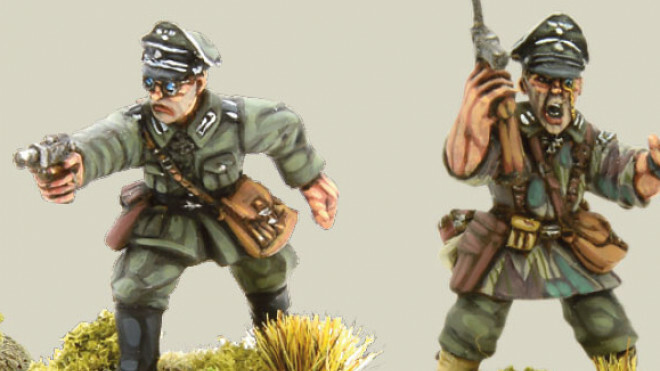 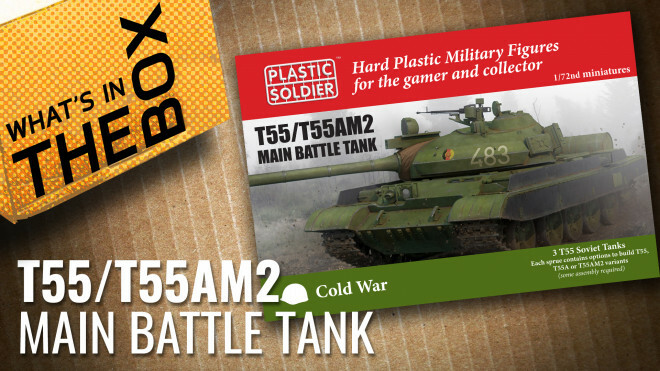 Warlord Games has been adding some new options for German, Hungarian and Soviet forces on the tabletop in Bolt Action. 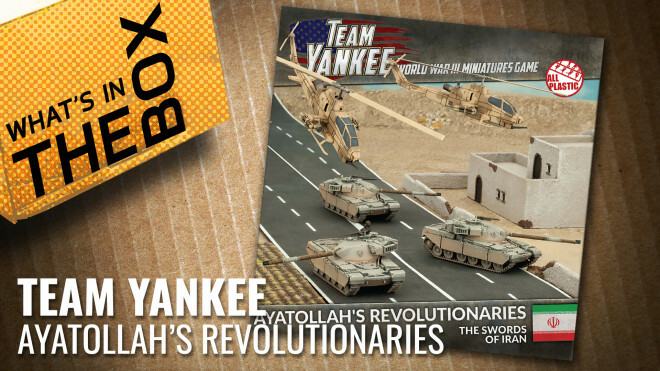 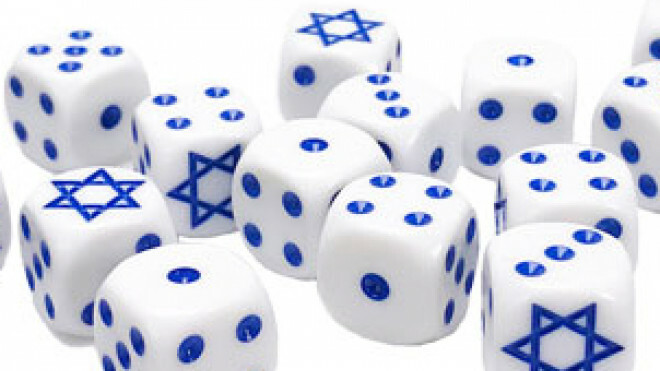 If you're getting stuck into Team Yankee and the new Oil War supplement then you might want to snag some new tokens, dice and accessories to match your force. 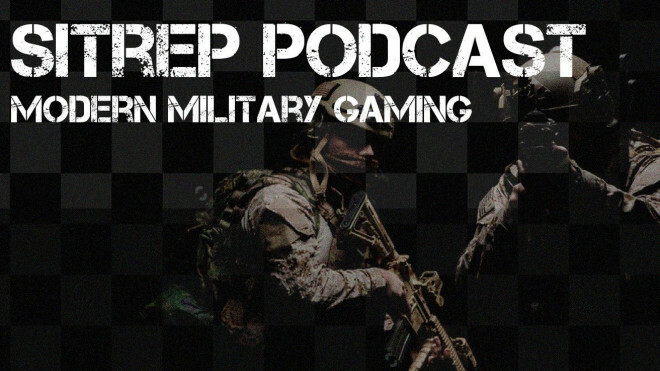 SITREP Podcast: The Post Convention Episode! 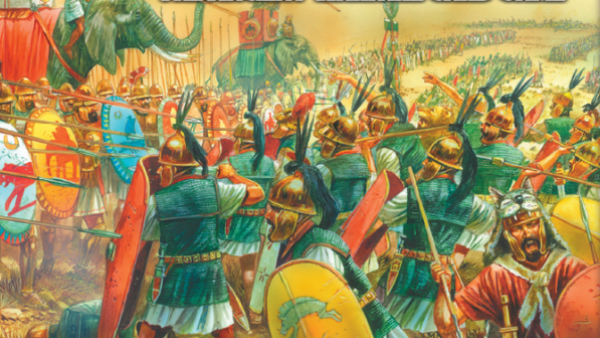 Welcome back warriors! 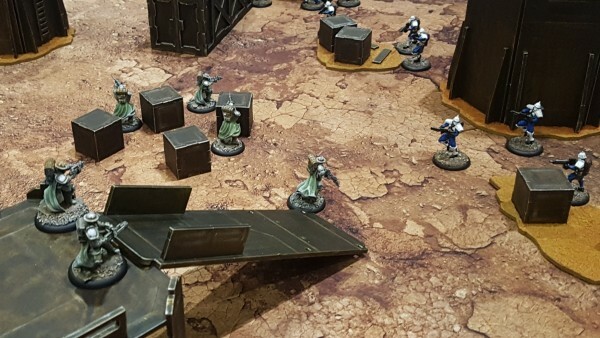 We are back for our regular podcast and we are catching up from the first two big conventions of the year, Adepticon and Salute! 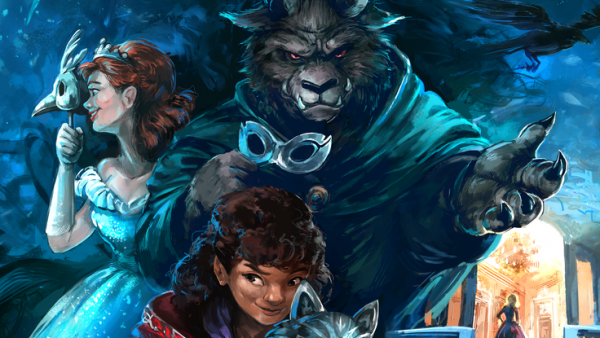 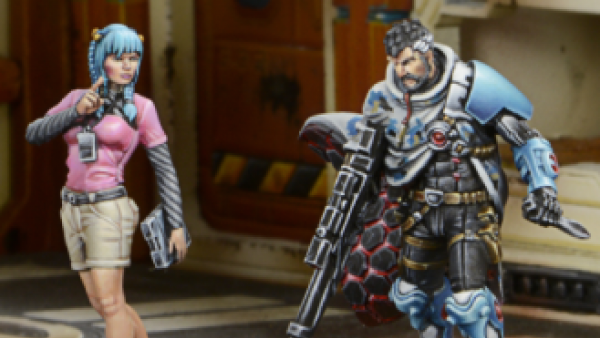 White Dragon Miniatures have designed up some rather awesome new releases for their growing Courage In Contact range. 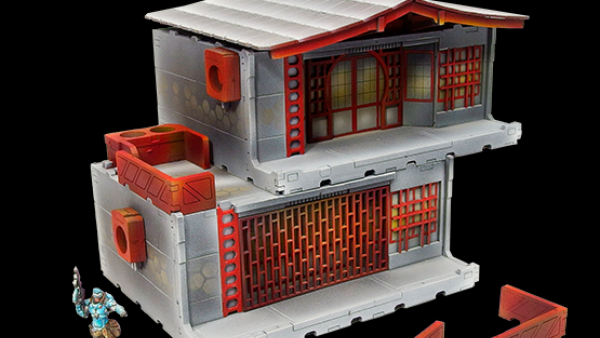 Antenocitis Workshop has shown off a new piece of terrain for those looking to survive in the zombie apocalypse. 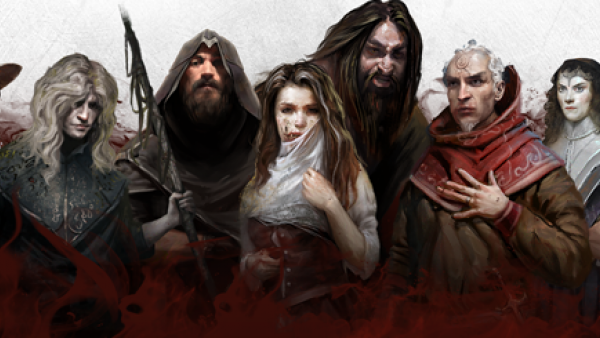 If you're lucky, you might get to hide out in the Lazy Dog Saloon. 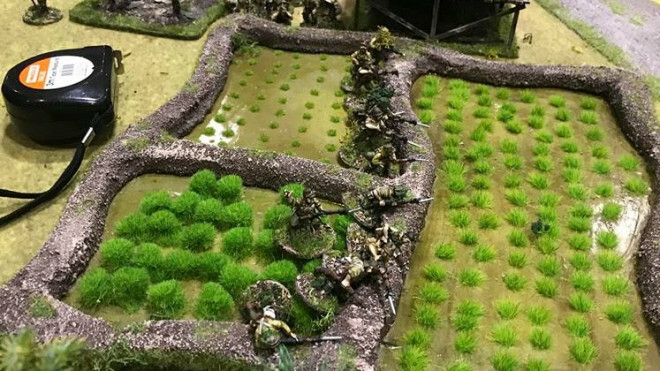 You can now catch up with all of the thoughts from the TooFatLardies crew after a rather insane Salute 2019. 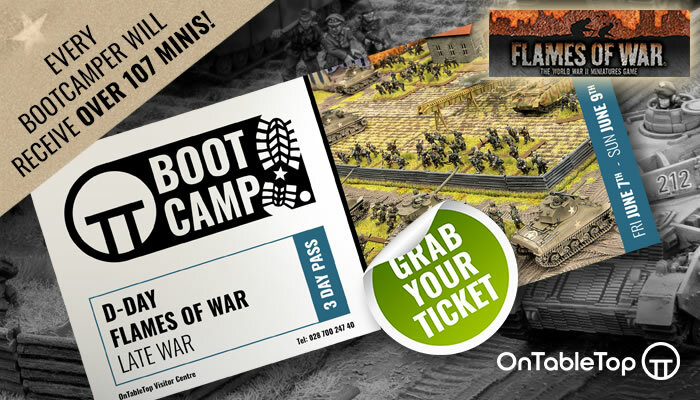 As the title says, tickets for the UK Open Day for Battlefront Miniatures are now available for you to snap up. 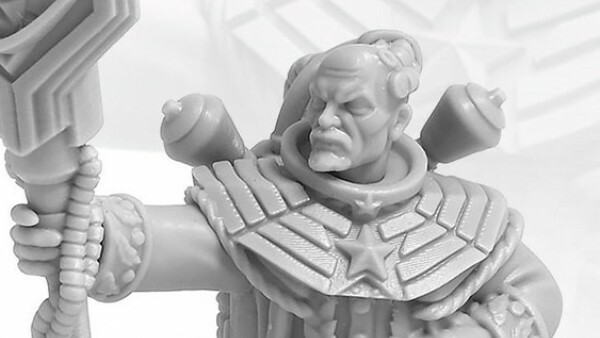 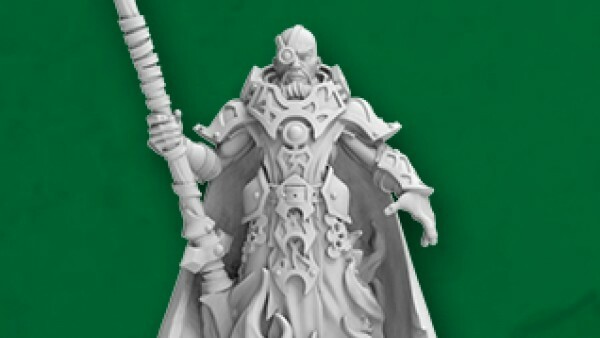 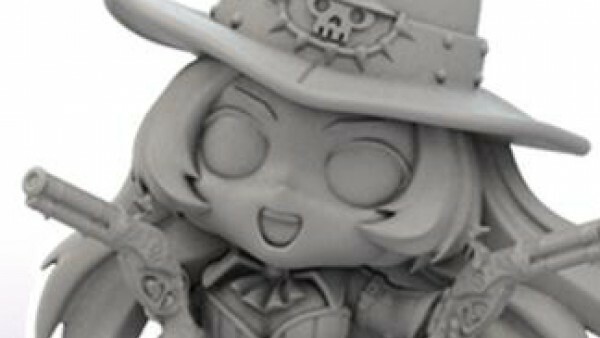 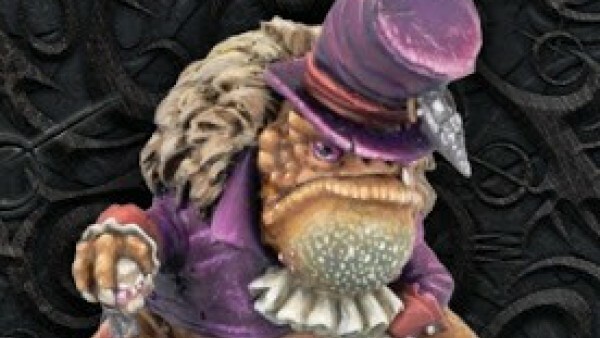 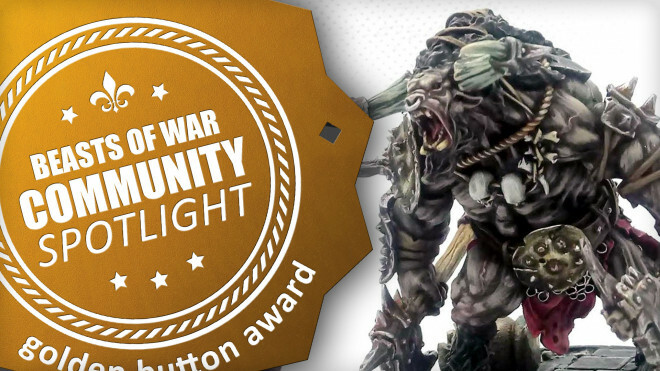 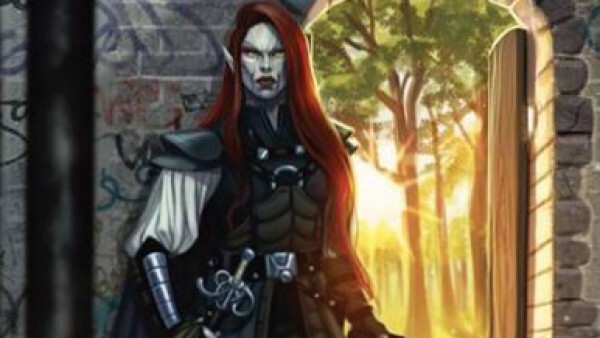 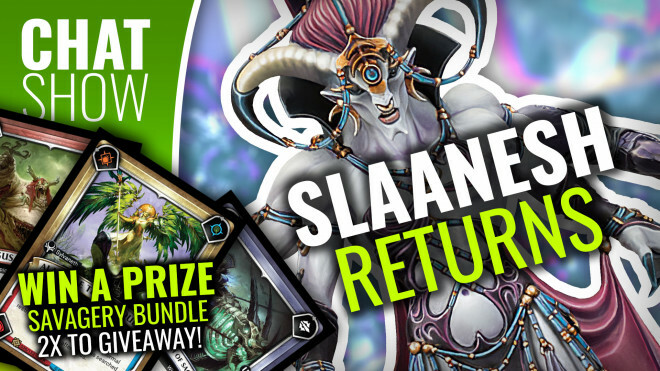 Weekender: Slaanesh Returns & WIN Age Of Sigmar Champions Goodies! 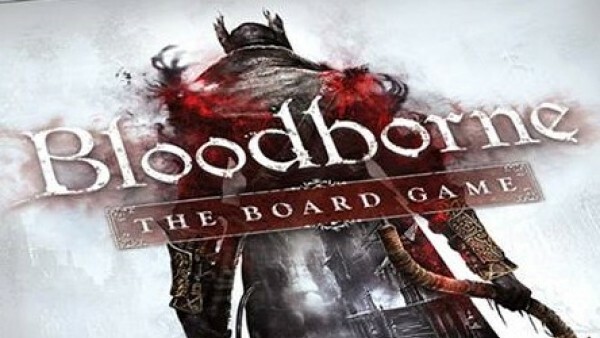 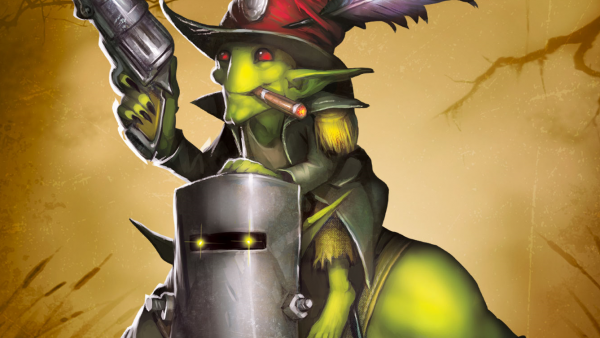 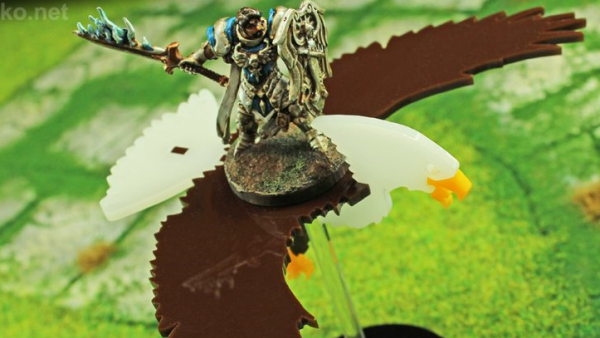 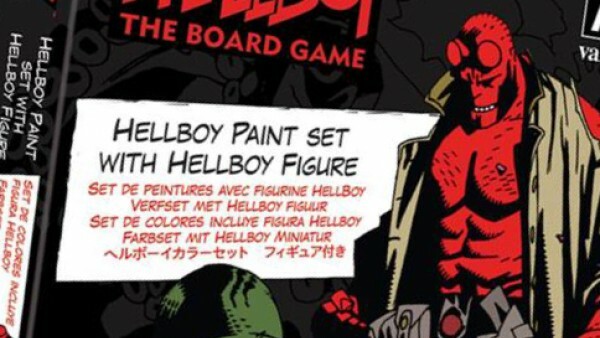 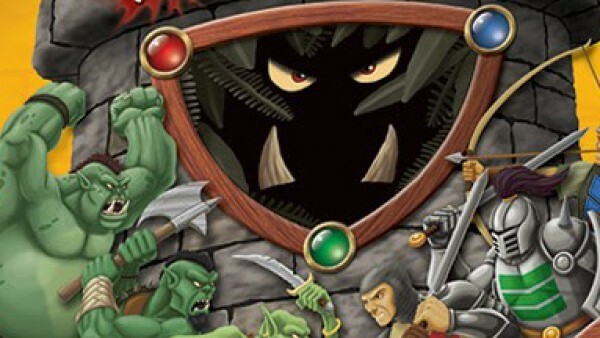 Big news for Age Of Sigmar, interviews with PlayFusion and Battlefront Miniatures...it's all happening this week! 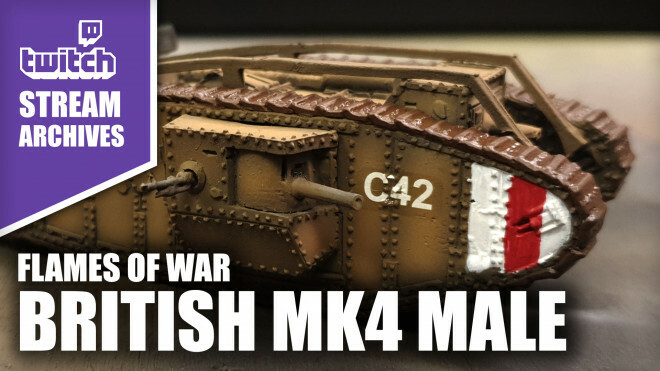 Join John play with some British Tanks from the Great War range by Battlefront Miniatures. 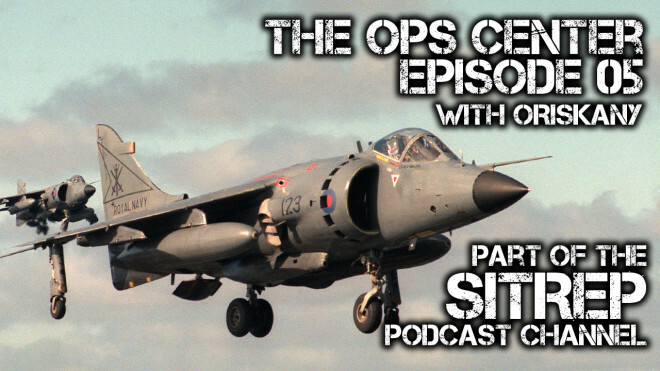 The SITREP Podcast Presents: OPS Center Episode 4 The Grand Finale! 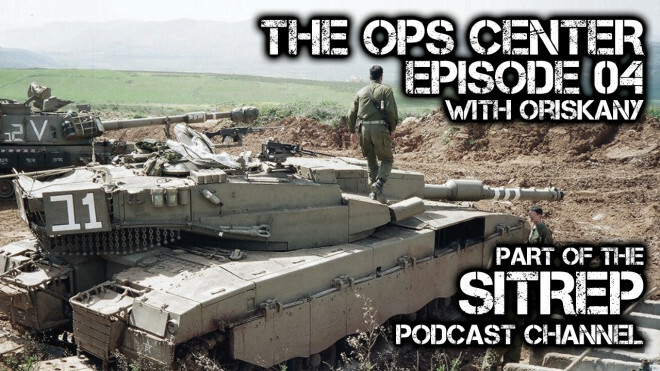 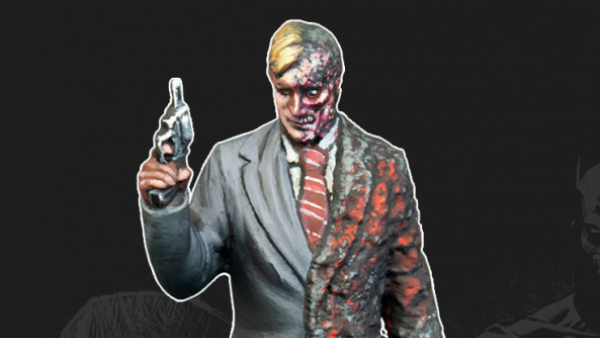 Jim takes you into the home stretch with his first series for Ops Center with the more recent conflicts for skirmish players. 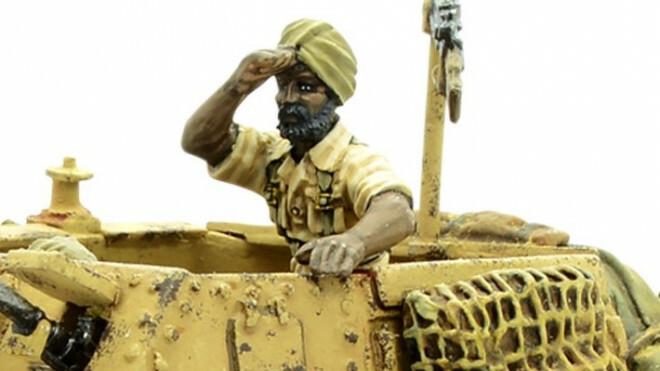 Warlord Games have added a new vehicle into the mix for those Allies looking to bring in more Indian troops to help fight in Bolt Action. 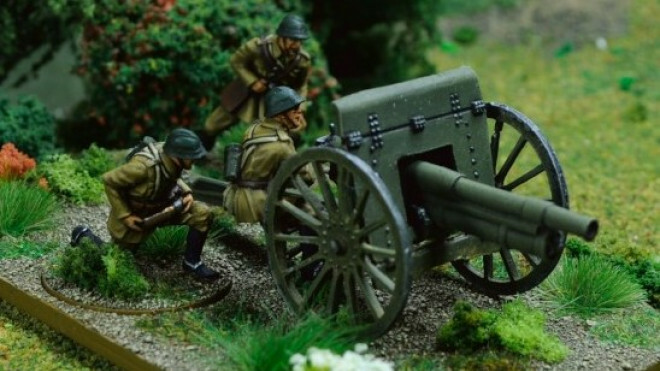 Kromlech Historical continue to almost single-handedly add to the range of Polish options available for those playing as them in their World War II games. 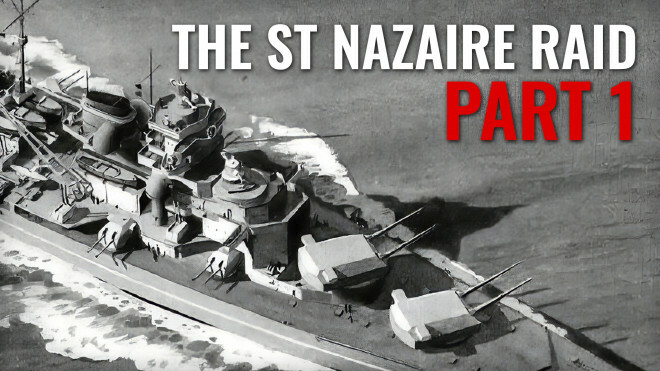 We finish off this three-part article series with a look at the St Nazaire Raid itself and whether or not it helped change the fortunes of the Allies. 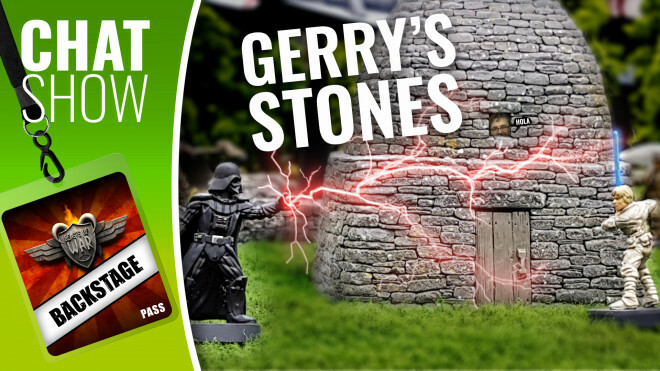 Weekender XLBS: Gerry Shows His Stones & What Keeps You Building An Army? 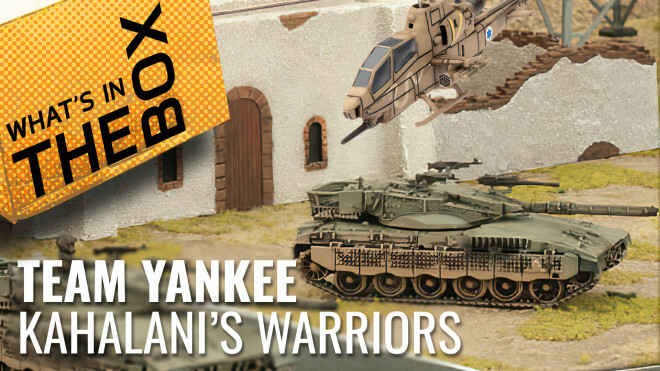 Battlefront Miniatures has now started taking pre-orders for the new Oil War book for Team Yankee AND some of the associated miniature boxes too with great ways to get started. 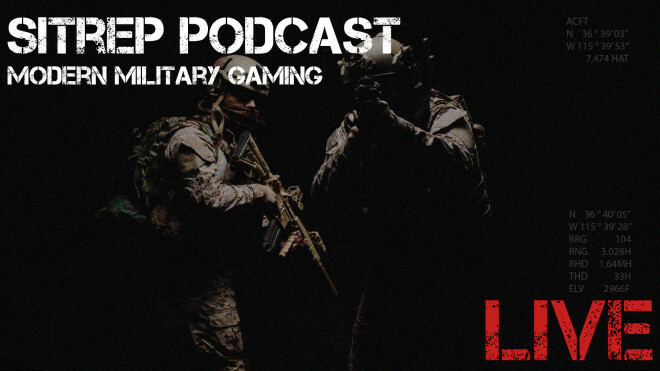 Welcome to the next exciting episode of the SITREP Podcast. 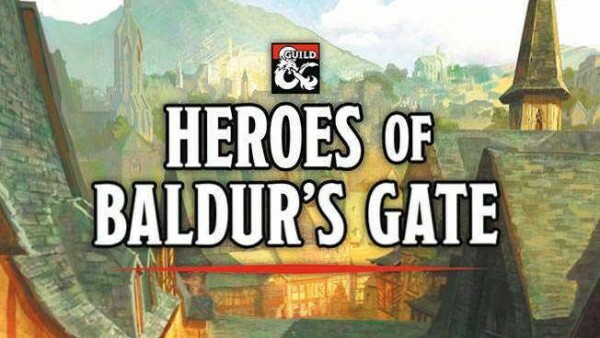 This was our very first live episode. 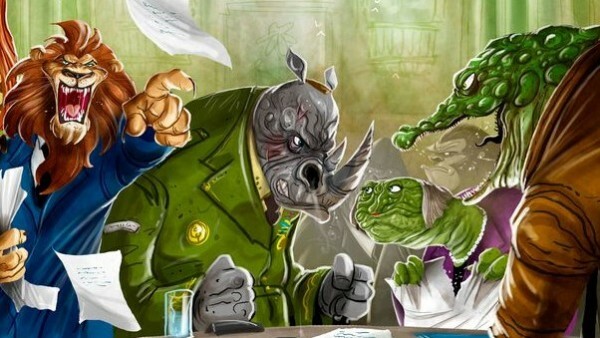 A lot to talk about! 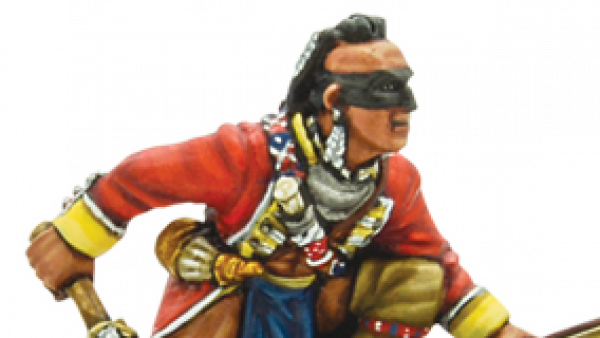 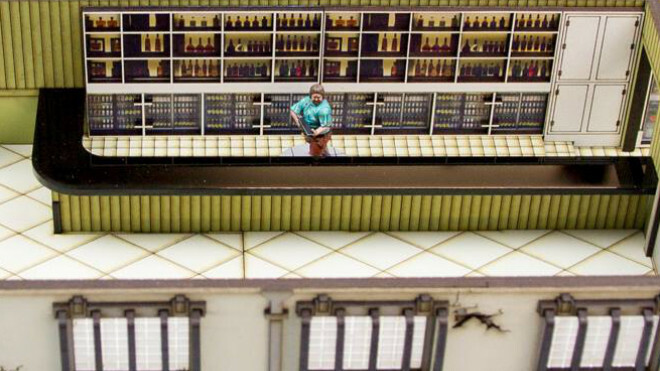 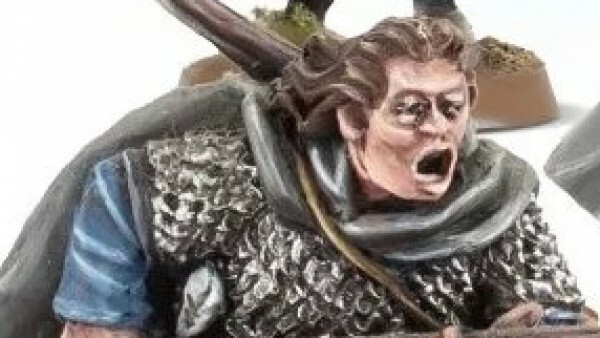 Wargames Illustrated has introduced three new miniatures for their Giants In Miniature collection. 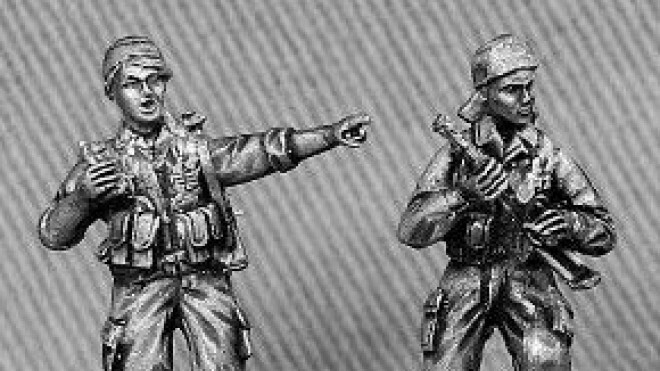 Empress Miniatures has expanded upon its Ultra Moderns collection with new Female Insurgents which can be added into the mix. 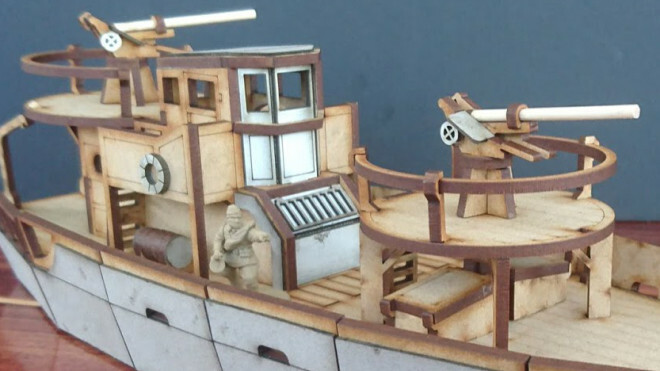 Warlord Games and Sarissa Precision showed off their new Motorboat Pens terrain piece for those playing games of Cruel Seas. 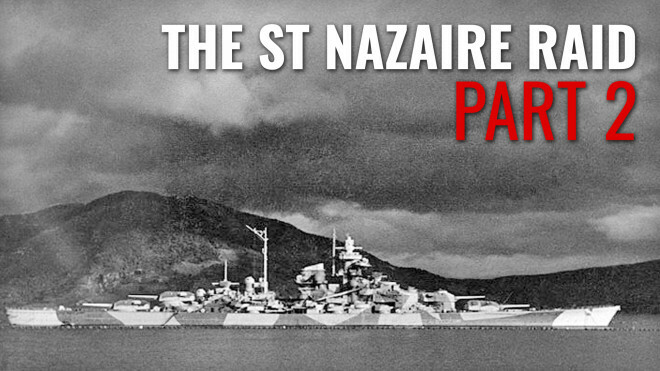 Community member Matt joins us once more to discuss The Tirpitz, the reason the Allies launched their raid on St Nazaire. 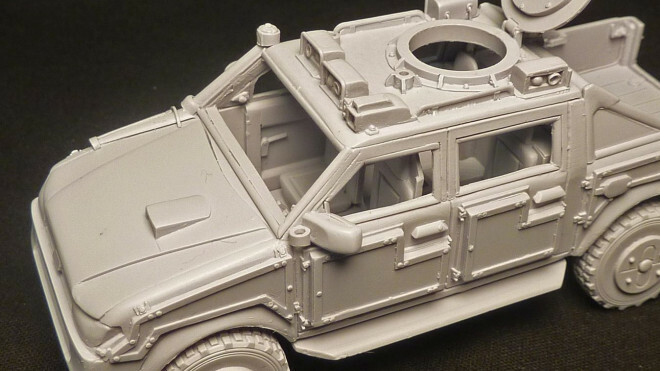 Fenris Games has previewed one of the vehicles dropping soon, the APEX Technical, designed by Nigel Higgins. 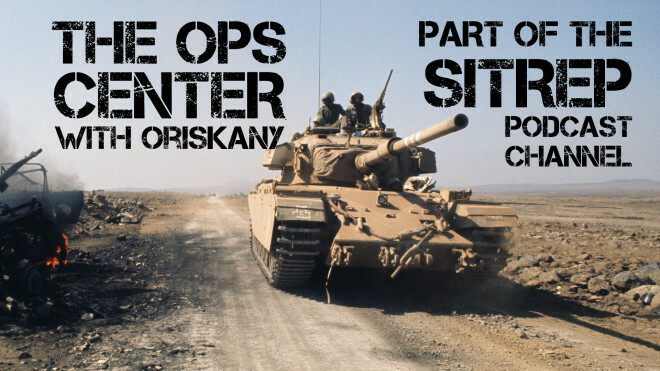 Oriskany is back with the 3rd part of the OPS Center and this is the big one! 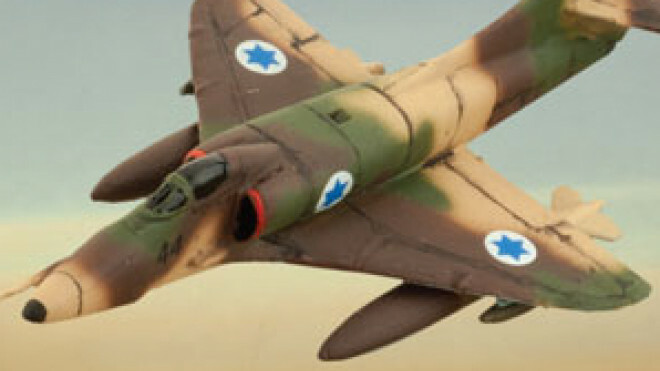 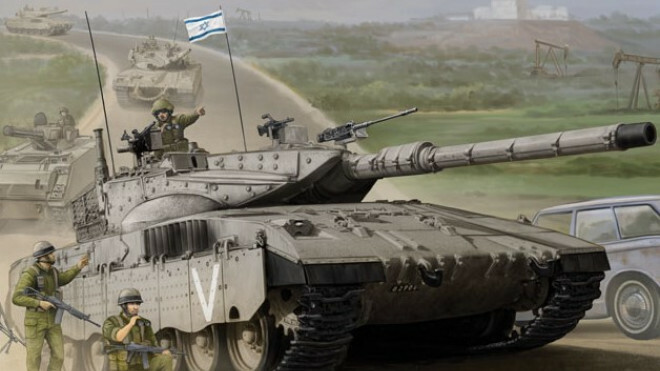 The Yom Kippur War of 1973! 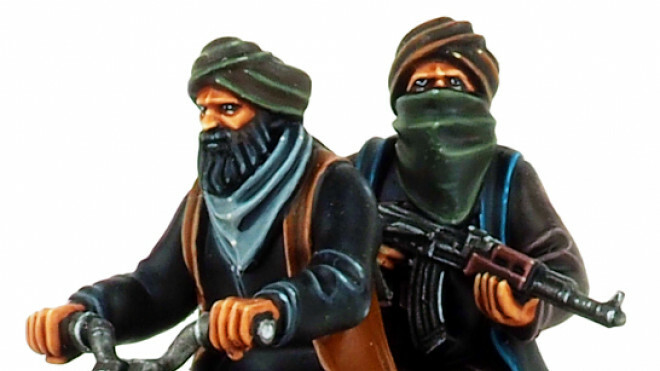 Great Escape Games are now taking pre-orders for Seven Days To The River Rhine, a new ruleset for battles set during the 1980s in any scale. 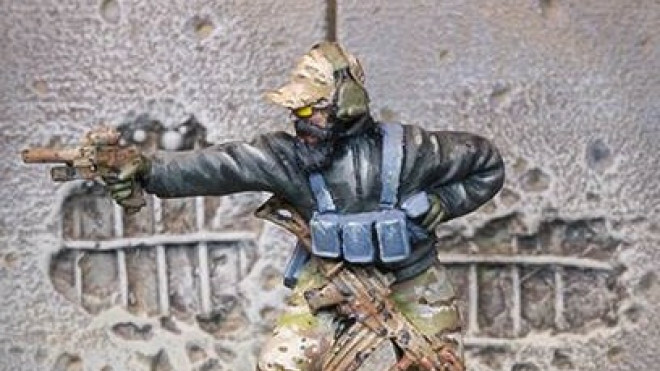 Perry Miniatures has been showing off the miniatures for their new US Infantry Set. 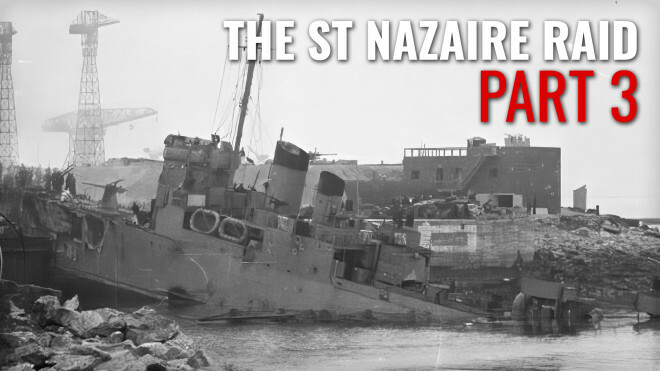 Join Community Member Matt Buck over the coming weeks as he explores the background around St Nazaire Raid ahead of its anniversary. 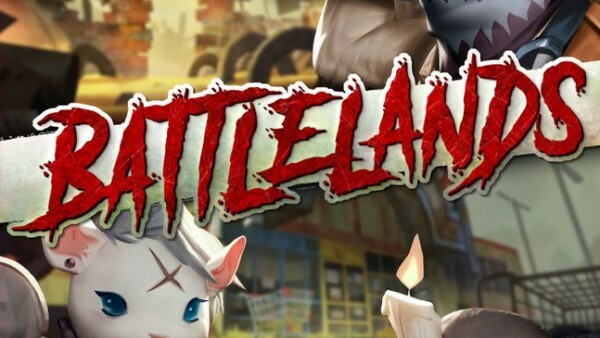 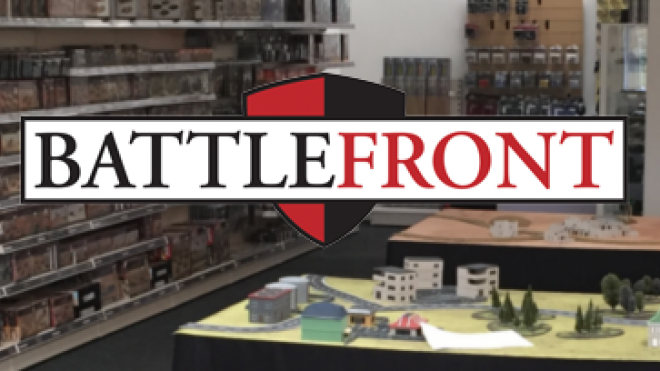 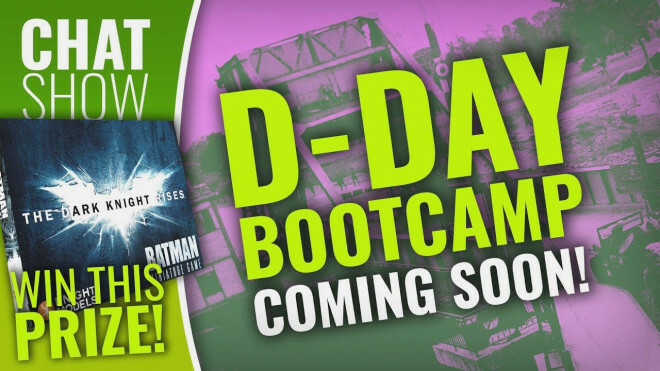 Battlefront UK Open Day 2019 – June 29th! 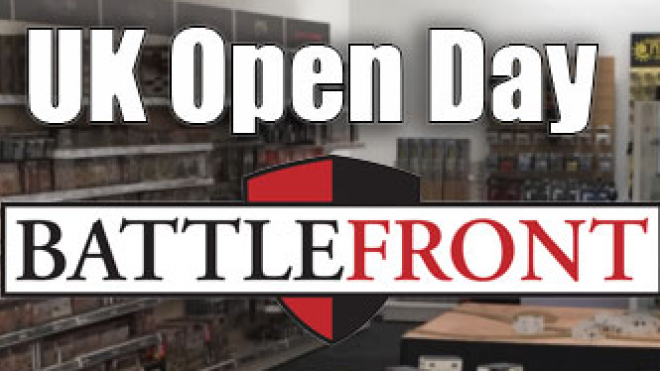 Battlefront has got planning in the pipeline already for the Battlefront UK Open Day which will be held on June 29th. 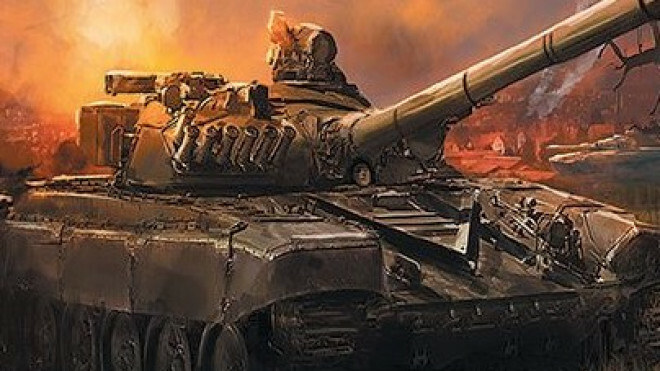 Spectre: Operations, one of the best rule sets for playing our Modern Warfare scenarios on the tabletop, is now on its 2nd Edition with pre-orders for the rulebook now available. 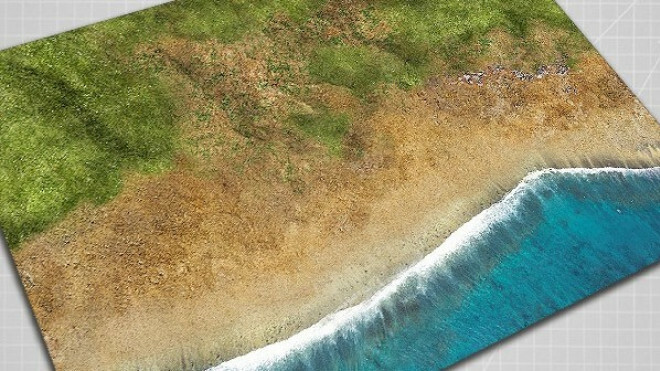 If you're looking to fight it out on the beaches and push an invasion force inland then you're going to need a good beach mat. 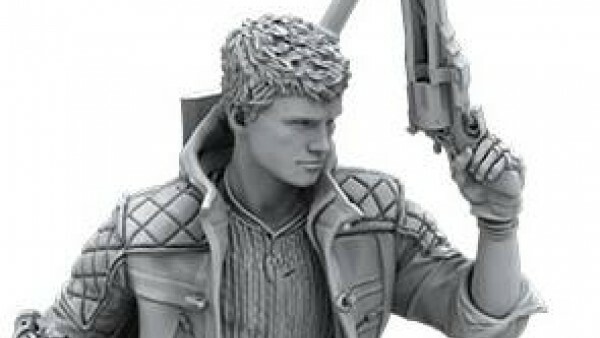 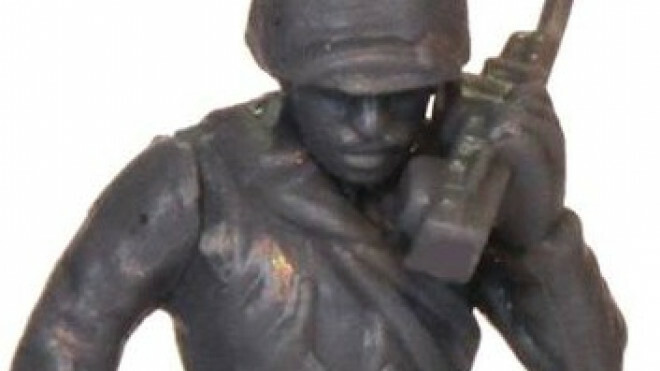 Wargames Illustrated has dropped another Giant In Miniature release for this month, the Unknown Soldier.